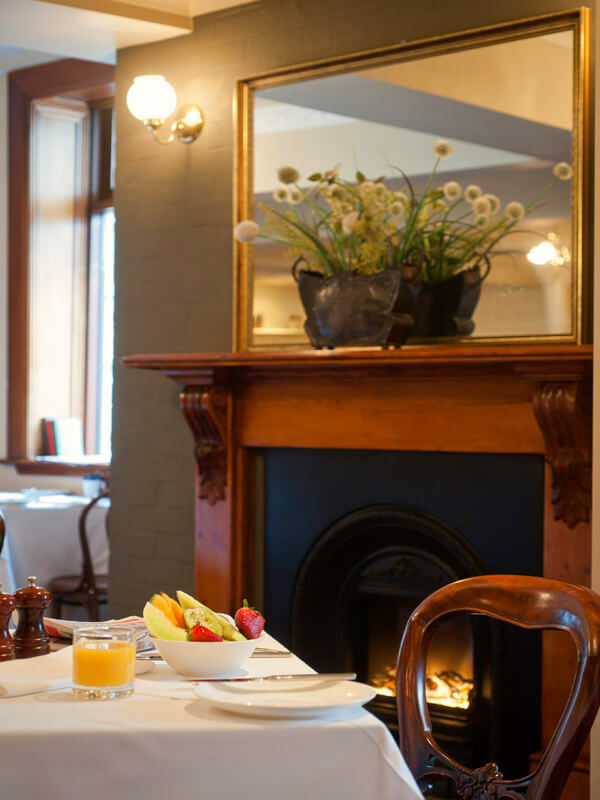 Larceny Restaurant is set in the Heritage Listed, 4.5 star City Park Grand Hotel. Scottish trained Head Chef Alan Sheppard uses fresh local ingredients to product a modern European style menu. Have a friend that would enjoy dining at Larceny Restaurant at City Park Grand Hotel?